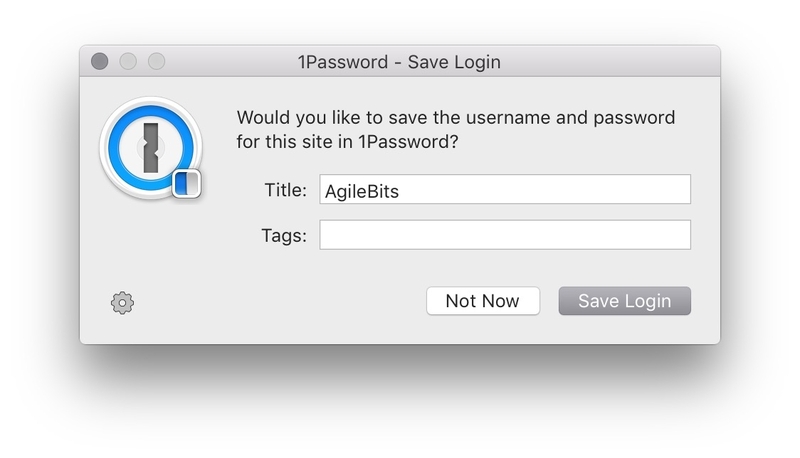 1Password mini dot't offer selecting folder for new password. Why? I was able to save new passwords to folder. But now I can't assign folder to new password. Only name and tags. How I can fix it? @geforester I'm sorry you're disappointed about the change, but I'm glad that you were able to find your answer. Do let us know if there's anything else we can help with!